This is as much an experience as an activity. Stunning scenery combined with speed and knowledge make this a great 4 hour trip. 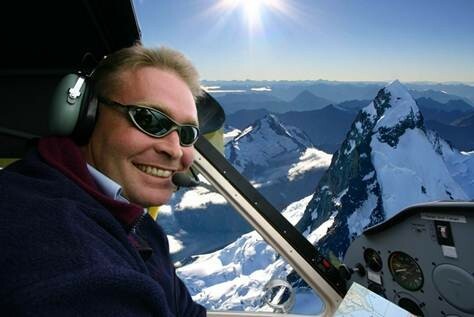 Wanaka is the best place to fly to Milford Sound. 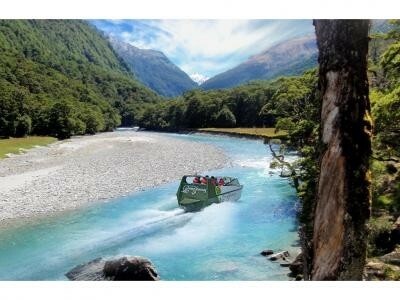 After breakfast why not hop on a plane and take in huge vistas of Mt Aspiring & Fiordland World Heritage National Park. The flight is absolutely sensational, and once you have landed in Milford Sound, you make your way onto a small boat to take in the view from a different perspective. Then you fly back over different mountains and land in a very good mood. Have you ever wondered if you have what it takes to fly a plane? 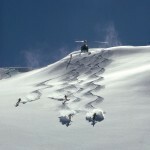 At U-FLY they let you have ago in a fun and safe way whilst flying over some of the most spectacular scenery anywhere. If its not for you then just sit back and let the pilot go to work. If you love it, well, you have just been introduced to an expensive hobby. If you want to get off the beaten track, then jump into a 4WD and head into the high country. Strap yourself to a beautiful stranger....and then jump out of a perfectly good plane over some of the most majestic scenery around. 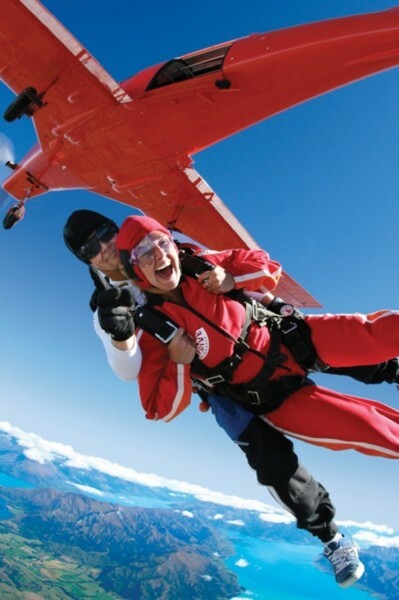 If you were ever going to do a skydive, then Lake Wanaka is the perfect backdrop. If you wish to get out on the water and not get wet then we can recommend a half day trip out to Mou Waho Island. The 40 minute boat trip takes you into the middle of the lake, where you find an island that is predator free and home to the Buff Weka. Your knowledgeable guide can answer all sorts of questions and even make you a hot drink. The outdoors is not only a passion for these people, it’s a whole lifestyle, and it’s this experience they will share with you on each tour. Many of the biking locations are exclusive and off the beaten track to really give you a sense of adventure, from NZ’s highest heli bike to a breathtakingly beautiful cross country trail. 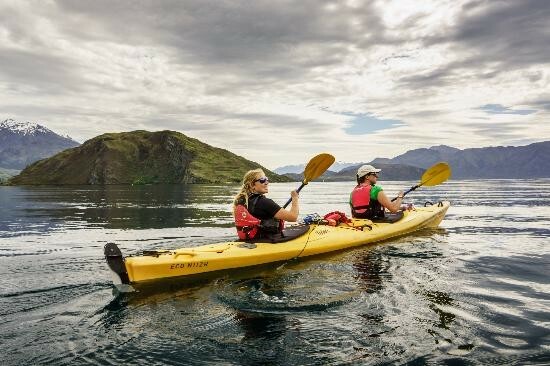 Adventure Wanaka offers skippered excursions aboard a luxury 8 metre launch on the crystal-clear waters of Lake Wanaka throughout the four seasons. A great way to take it all in. A fantastic way to spend the day. Grab a kayak and head out to Ruby Island, if your game take a tandem and work on your team work with your partner. They also offer Stand Up Paddle Boards which are great fun and good for your core. 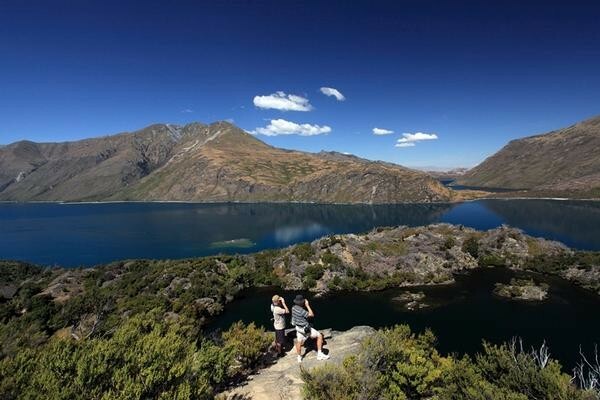 New Zealand is regarded as a trout fishing mecca. 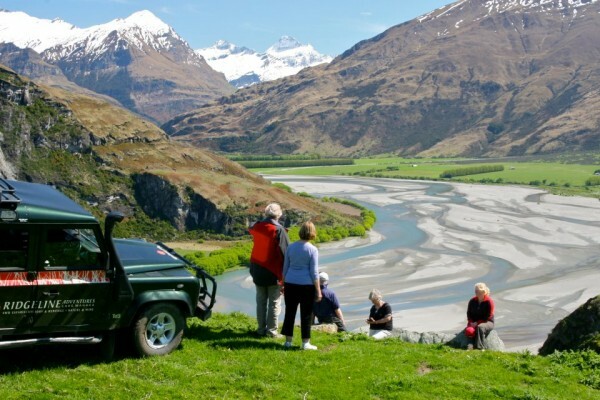 The Wanaka region has some of the most amazing landscapes, boasting gin clear rivers, streams and still waters with large wild brown and rainbow trout. 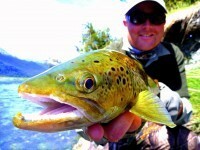 Let Paul hook you up with some of the best of New Zealand’s stunning rivers stalking trout. 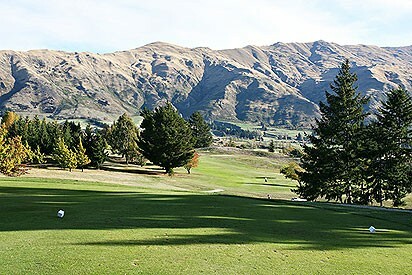 A great course that offer a good test of golf whilst offering great views of the lake and surrounding mountains. It is also home to the best pies in NZ. The pro shop is fully stocked and offers rental clubs. Members are a friendly bunch, who do not mind visitors making up the numbers. Do not make plans to meet someone in 10 minutes if you are intending to set foot in here. 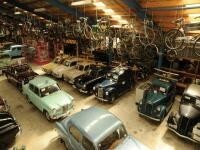 It is home to one of the largest private collections in the world. It really is quite staggering what you’ll find from aircraft, cars, trucks, motorcycles to battery and powered toys, porcelain dolls, teddy bears….. Located 2 minutes walk from the lodge is this boutique cinema, offering two screens that show all the latest film releases. 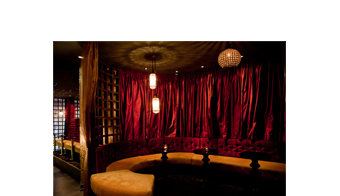 The seats are luxurious comfort, you certainly could not ask for a better cinema that's practically in the back garden. If you are into classic cars, warbird aircraft and visual arts then look no further. 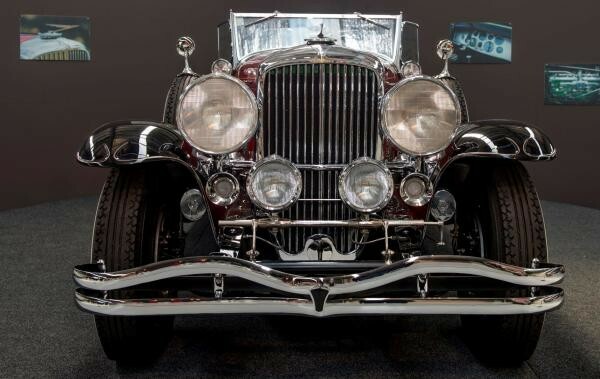 The collection also includes a Model J Duesenberg, the only one in the southern hemisphere. Either by horse or quad bike riding, the aim is simply to give people a scenic, informative and memorable experience of the Cardrona Valley. A very special piece of dirt is one way of describing it. 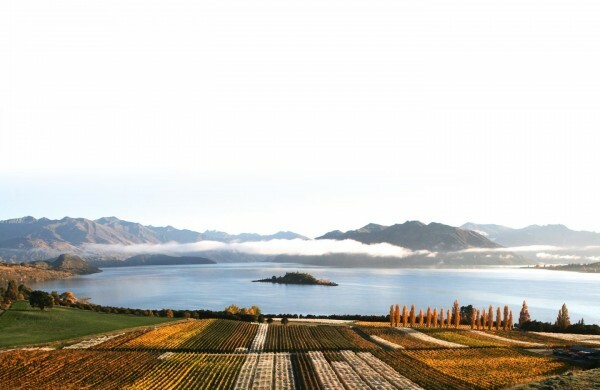 Another would be to say that Rippon has probably the best view from any vineyard in the entire world. The tasting room is open daily and it would be rude not too, wouldn’t it. Located on the road between Wanaka and Hawea is Lookout Lodge, which offers a great setting for a wedding, with a stunning mountain backdrop. Surrounded by the majestic ranges of Criffel and Dingleburn, the Woolshed takes on the the charm of a high country station experience. 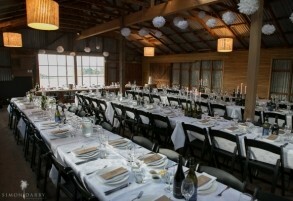 The Rippon Hall offers a spectacular vineyard venue for weddings and events of all sizes. Made of rammed earth and timber from the land upon which the building stands, the Rippon Hall provides a versatile space with both indoor and outdoor options. 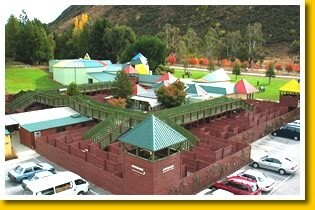 Located a stones throw from the lodge is The Venue, a private function centre with an in house cater. This is the perfect place to have a reception, and being so close to the lodge you can forget about ordering a taxi.